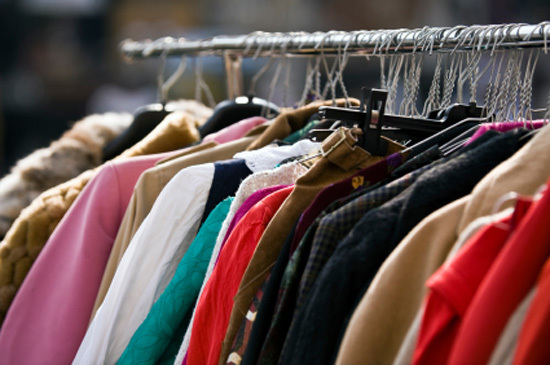 Write a list before you go shopping – and stick to it. 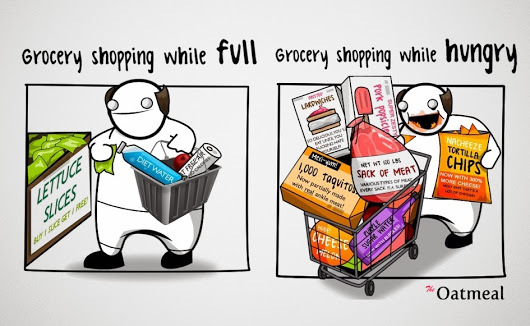 One of the easiest ways to save money is to only shop when you have a list and a full stomach. If not, typically end up making impulse buys and unplanned purchases – all things that cost money. As you get better at meal-planning and list-making habit, you can start using your local grocery chains’ loss leaders for bigger savings. 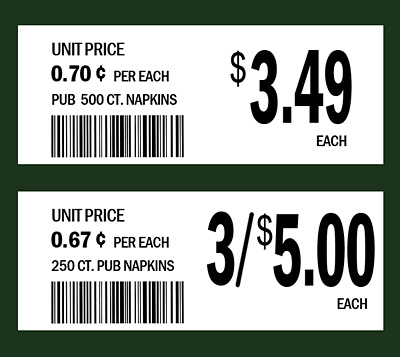 Each week, grocery stores publish their sales—and some of those advertised prices are so low that the store would be losing money if all the customers were to only buy the sale items. Making your meal plan with the grocery circular in hand will allow you to figure out what meals will be cheapest for you to make that week, based on each chain’s loss leaders. The one caveat about buying generic is that sometimes it actually is cheaper to buy the name brand. This is why you have to keep an eye on the unit cost of anything you buy at the grocery. The generic cans of soup selling 3 for $5 sound like a great deal, but when another soup is selling for $1.50 each is actually cheaper. Most grocery stores offer a unit price listing, so that you can compare apples to apples (so to speak), but some do not. Get in the habit of carrying a calculator with you to the grocery store (or using the calculator function on your cell phone) to figure out what product gives you the biggest bang for your buck. Most car experts agree you’re wasting your money by using a higher grade of gas than the manufacturer recommends. Premium grades cost let say about 20 cents to 40 cents more per gallon than regular unleaded. You could save up to $5 per week on filling up, or more than $250 savings a year if you fill up once a week. 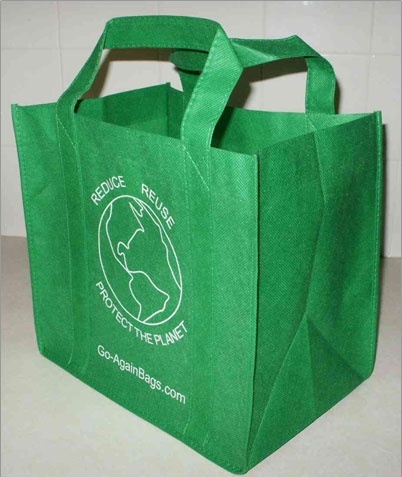 switched to reusable shopping bags for our grocery shopping, and you are gonna love them! They only cost about a buck per bag, but each bag holds more groceries than a plastic bag, they don’t fall over in the trunk, and they will last several years. The best part is that there are no more plastic bags cluttering your house or the landfills. I highly recommend these!